Notice that giant cat just over our shoulders? Well this photo seems appropriate for what I’m about to tell you. 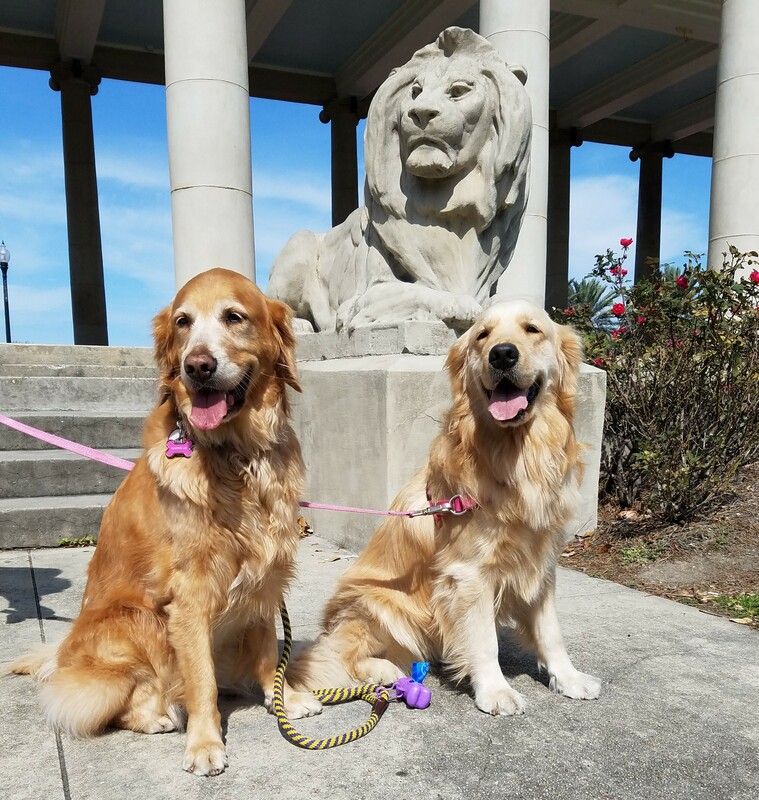 The results won’t be official until this Tuesday, but I fear that Tallulah and I failed to win, place, or show in the Impact Advisors 2017 Pet Supermodel Contest. On the last day, at the last minute, we lost third place to a cat–a cat!–that chased us from behind by more than 100 votes and snuck ahead of us as the contest ended. Oh well, that silly cat may have third place, but Tallulah and I have the best friends ever. Thank you so very much for supporting us! Hi, friends. Tallulah Bee here. My sister, Harper Lee, is off getting her hair done. Isn’t that so supermodel of her? Anyway, this is it. 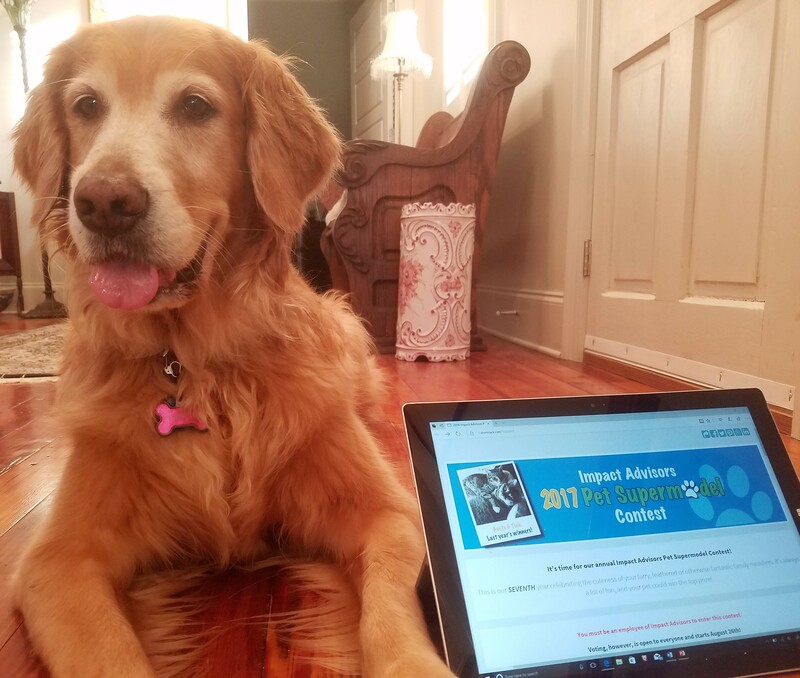 It’s the final day of voting in the Impact Advisors 2017 Pet Supermodel Contest. You think you’re excited? You should see our human mommy/blogging assistant/campaign manager. 😉 Thanks to all of you, Harper Lee and I are currently in third place. Great job, friends! But you know what they say: It’s not over until the fat lady sings . . . or, in this case, until the puppy dog howls. Everyone is making a mad dash for the finish line–especially all of those cats that are chasing us–and goodness knows we don’t want to be caught from behind. So on behalf of my big sister and my human mommy, I’m staring into your soul with my sweet puppy eyes and asking you to vote one more time. Click here and then scroll down to click to page 5. You’ll find us at the bottom of page five, and then you know what to do. Remember, you can’t vote until 24 hours after your last vote and you can vote from multiple devices (once from your computer, once from your phone, once from your tablet, etc.). Voting ends today at 5 p.m. eastern time. 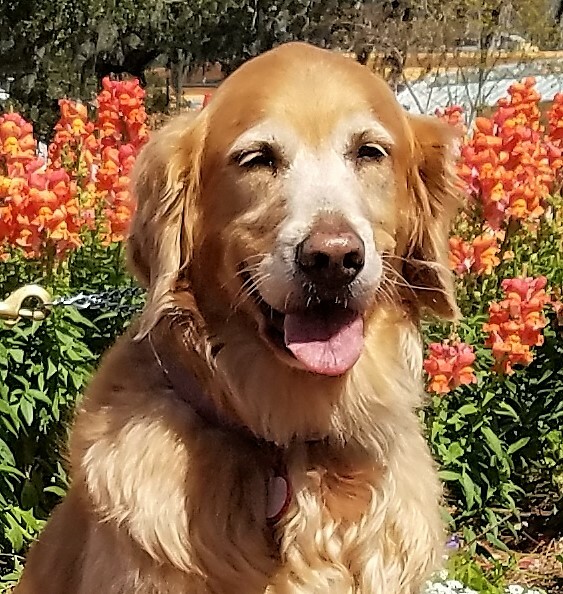 If Harper Lee and I place in the top three, we’re donating our prize to Zeus’ Rescues, a New Orleans shelter that welcomed pets from Hurricane Harvey and that in all likelihood will be doing the same for those displaced by Hurricane Irma. From the bottom of our Golden hearts, Harper Lee and I thank you more than you could imagine for supporting us this year. You truly are the best! Cheers to you, friends! Thanks to your Pet Supermodel Contest votes yesterday, Tallulah and I shot up from eighth place to third place. Amazing! Oh, and just for the record, that glass of wine isn’t mine. It belongs to my human mommy/blogging assistant/campaign manager. She got it into gear and worked her tail off yesterday, so Tallulah and I let her take a little break last night. But the break is over and it’s time to get back on the campaign trail. We have a cat chasing us for third place. A cat chasing a couple of dogs? That’s just not right . . . and it would be really horrible if a cat actually caught us. Talk about embarrassing. So you know what to do. Click here and scroll down. Then go to page five. You’ll have to scroll down again on page five, but you’ll find us there. Then just click inside the VOTE box. Remember . . . you can vote once every 24 hours (so if you vote at 10 a.m. one day, you can vote again at 10:01 a.m. the next day) and you can vote once from each device you own (computer, phone, tablet, etc.). Hang in there with us. 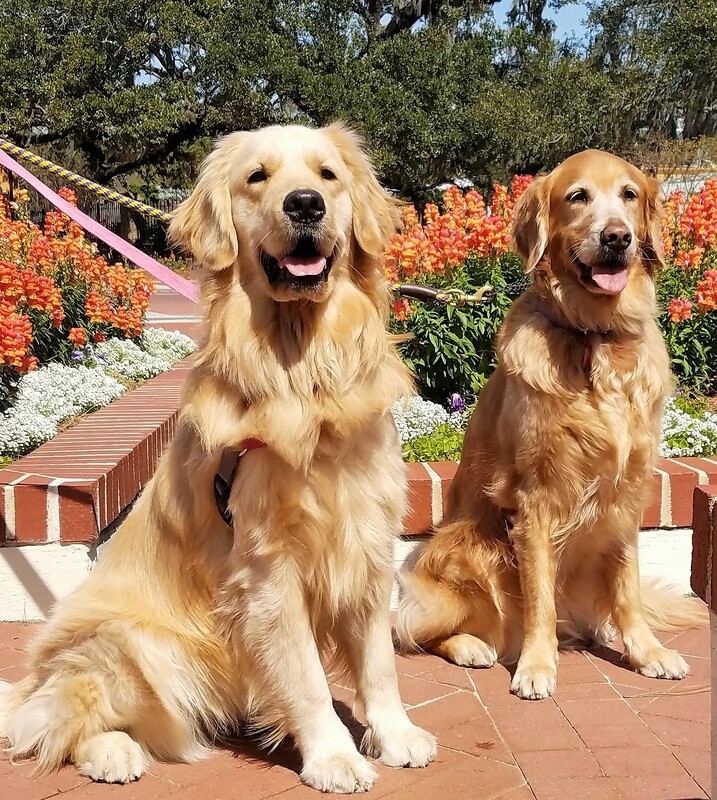 Voting ends tomorrow at 5 p.m. eastern time and we want to finish in the top three so we can give our prize to Zeus’ Rescues, a local shelter that is helping pets from Hurricane Harvey. Thank you so very much . . . and cheers! As you no doubt know by now, my sister and I are in a tough race. 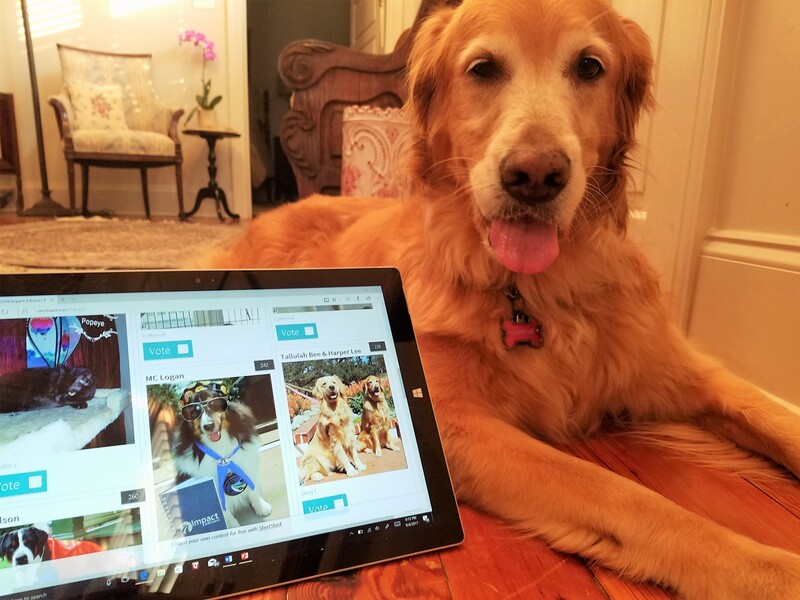 We’re trying the finish in the top three of the Impact Advisors 2017 Pet Supermodel Contest. Thanks to you–our fabulous friends–we entered the Labor Day Weekend firmly in control of fifth place and gaining on the contestants just ahead of us. And then our human mommy/blogging assistant/campaign manager took a little holiday break and let us down. Tallulah and I find ourselves in 10th place–yes, that’s a dismal 10th place–as we enter the final days of Pet Supermodel Contest voting. I don’t know about you, friends, but if I don’t see a huge improvement in our polling numbers, I think a serious campaign staff shake-up may be in order. 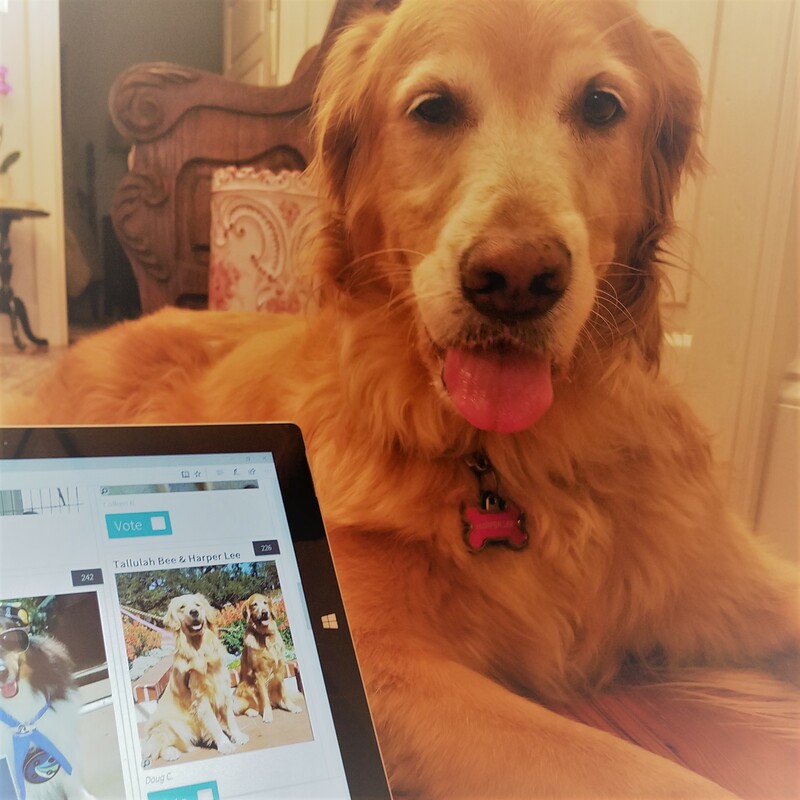 Remember more than a week ago when I promised you a special Saturday edition of Sunday Sisters with our photo entry for the Impact Advisors 2017 Pet Supermodel Contest? Then along came a certain fella by the name of Harvey . . . as in Hurricane Harvey . . . and our attention was diverted to friends and family in the Houston area. We’re happy to report that everyone we know and love is in relatively good shape, but the story is far from the same for so many. The area still faces seemingly insurmountable challenges, and the recovery will be long and hard, so we ask that you keep the people (and animals) of Texas in your thoughts and prayers. Here in New Orleans, we started feeling the first of Harvey’s rain bands yesterday. Tallulah and I have plenty of food and our human mommy has an adequate supply of wine (as long as this thing isn’t too long or too bad 😉 ), so we should be ok. With all this Harvey stuff, we’re more than ready for a fun-filled diversion. Bring on the Pet Supermodel Contest . . . and get ready to vote! I present to you our photo submission for the Impact Advisors 2017 Pet Supermodel Contest. The competition is tough and we’re getting a bit of a late start, so Tallulah and I could really use your votes. It’s pretty easy. Click this link to go to the contest website. 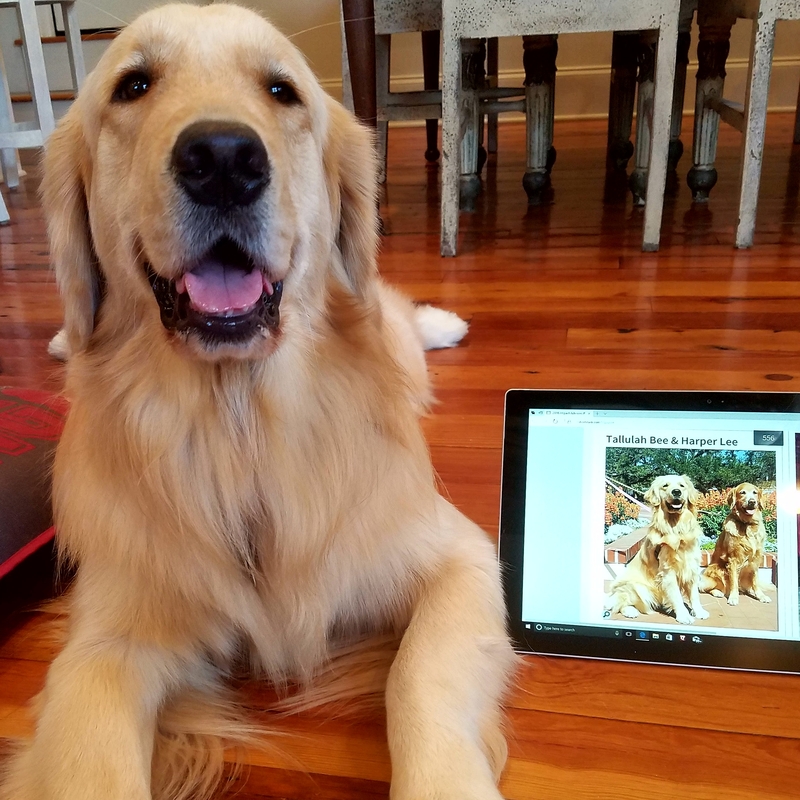 There are several pages of pet photos, and the order changes every day, so you may have to scroll through a few pages to find our photo. Then you just click the VOTE box. You can vote once every 24 hours through Friday, September 8, at 5 p.m. eastern time. (That means that if you vote at 10 a.m. one day, you won’t be able to vote until just after 10 a.m. the next day.) 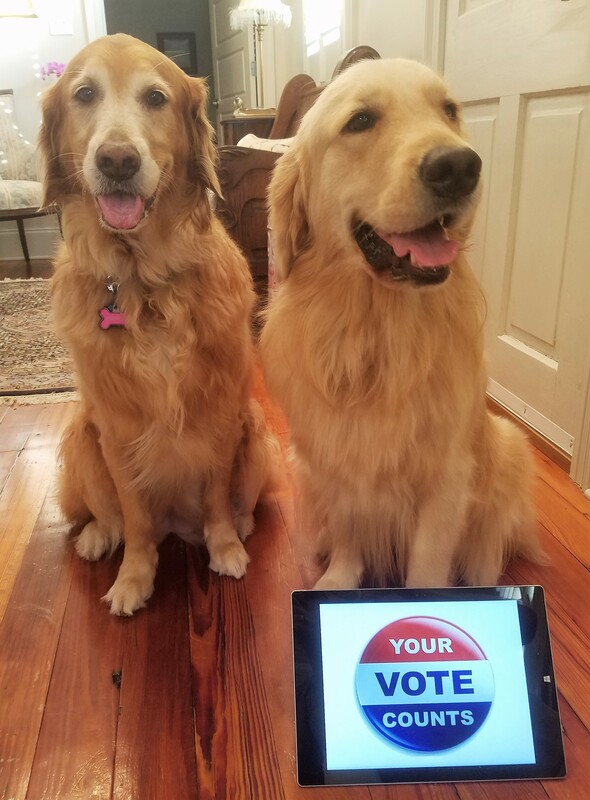 And our humans have discovered that you can vote once from each device you have . . . one vote from your computer, one from your phone, one from your tablet, etc. We’re pretty sure that’s not cheating. 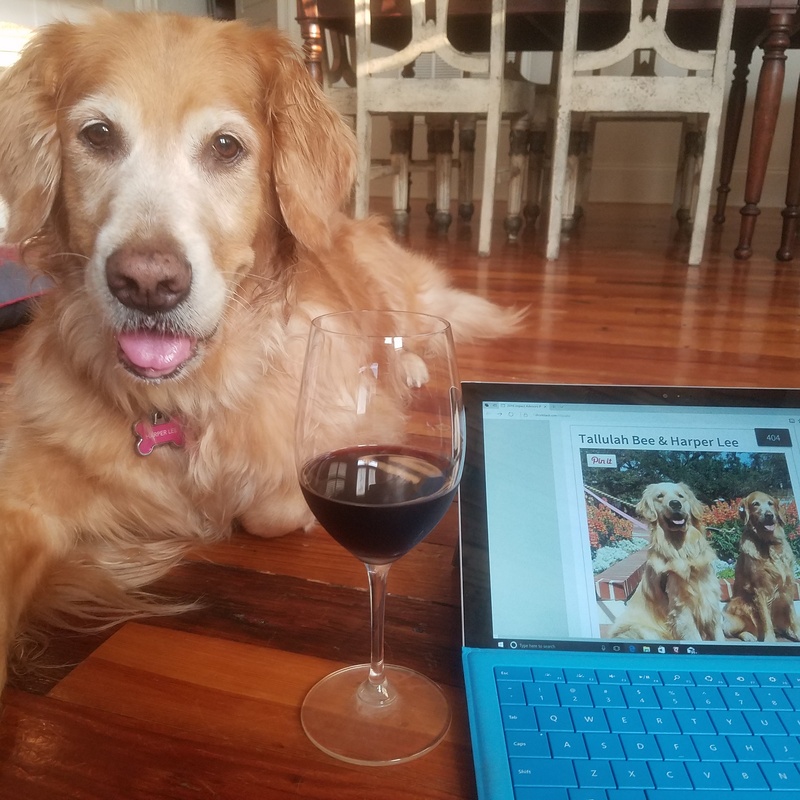 Feel free to share this post with friends, because if Tallulah and I finish in the top three we’re donating our prize to Zeus’s Rescues at Zeus’ Place. They’re currently sheltering pets who were in the path of Hurricane Harvey, so they really could use the help. Remember . . . vote early and often. In this case, it’s ok. 🙂 And Happy Tuesday!